Not to knock housewives from Utah, except for Ms. Foster who judges books by their title, or cover, or heaven knows, and pretty much killed sales of my CUBA book. Maybe she thought it was a romance novel, or a cruise travel books with hints how to pour vodka into plastic water bottles and try to smuggle it on board, or how to travel around Cuba on $5 a day using US money, I don’t know. I did do a little research on Amazon about her, her background, and what other books she had reviewed. I promise, I did not judge her by her picture, nor that she reviewed the movie BAYWATCH and called it “A great movie!” I’m sure if we’d met under different circumstances I would like her, which is the same way I felt about the woman who back ended my car, if you could forget about the damage. 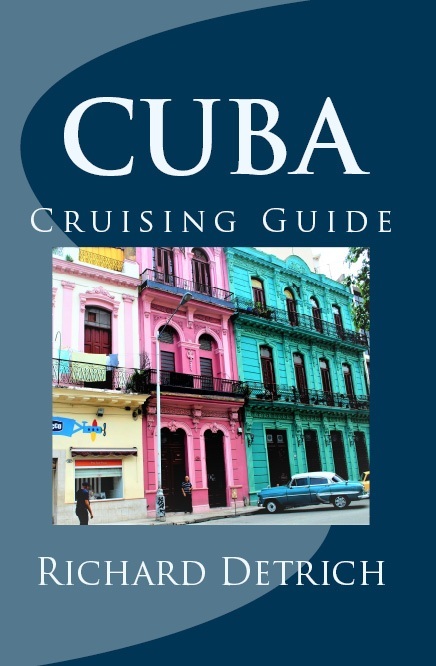 I wrote this book primarily for the guests who travel with me on 10-day cruises around Cuba, so folks who’ve come to know Cuba. I’ve never purchased my book on Amazon, but I have purchased a few hundred on Amazon’s Create Space company which I sell on board. Uniformly the guests LOVE the book, judging it not just by the title or cover, but on the basis of their experiences in Cuba. So rather than just fret about Ms. Foster’s, in my humble opinion, warped review, I asked someone who really does know Cuba and know Cuba travel. Ralph de la Portilla describes himself as an “A B C” or an American-born Cuban.” He is a professional travel guide, conducts gastronomic tours and other tours working with Little Havana Tours in Miami, organizes group tours to Cuba, and has led tours for Collette, Classic Journeys and Road Scholar. He holds a Master of Science degree from Florida International University School of Journalism and Mass Communication. 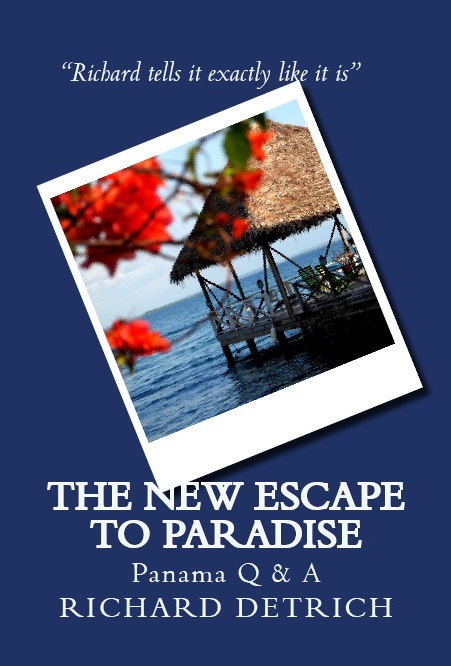 This entry was posted in cruising, Cuba and tagged Cuba, Cuba cruise, Cuba for US Citizens, Richard Detrich by Richard Detrich. Bookmark the permalink.